Kettlercise is a great way to get fit, or stay that way. The Kettlercise class is fun, set to music and you can come along with friends. You can choose the right weight of Kettlebell for your strength and you will get lots of help and encouragement from Lorraine. 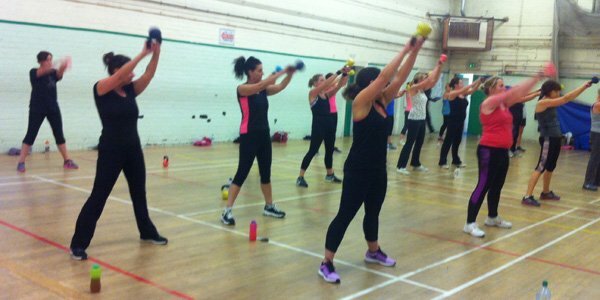 Kettlercise is on Thursdays 7pm -7:45pm and costs £5. You can just turn up.